Few would argue that coffee and beer are two of the best beverages in existence, but what’s even better is cold press plus malted grain alcohol. 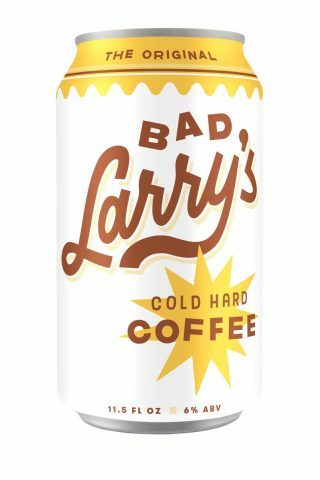 That’s the idea behind Bad Larry’s, a canned, boozy coffee drink hitting shelves in May. The concept is the brain child of three guys: Larry Abernathy, Blackeye Roasting Co. founder Matt McGinn, and restaurateur Matty O’Reilly. The hybrid beverage is made in a manner similar to craft brewing: a Brazilian blend of cold brew from Blackeye Roasting Co. is steeped for over 16 hours and combined with a sugar sweetener. It gets a nitrogen top-off (which is standard for any non-carbonated beverage in a can) and is canned in La Crosse, Wisconsin. The result is said to be a smooth blend of medium roast coffee with malty, syrupy, and nutty notes. Each 11.5-ounce can contains 6% alcohol by volume, 180 milligrams of caffeine, and 19 grams of sugar. 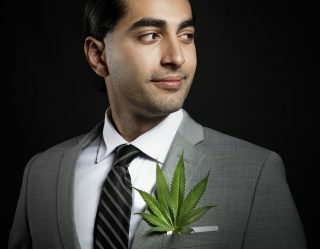 A versatile beverage, one could imagine drinking it alongside a savory breakfast sandwich, sipping it while tubing down a river, crushing a couple cans while barbecuing, or replacing that pre-clubbing vodka Red Bull cocktail. Sold in four-packs, Bad Larry’s will initially debut on shelves in Minnesota and western Wisconsin through Bernick’s, with distribution likely following in Kansas, Illinois, Iowa, and Montana. Two more flavors are also in the works. 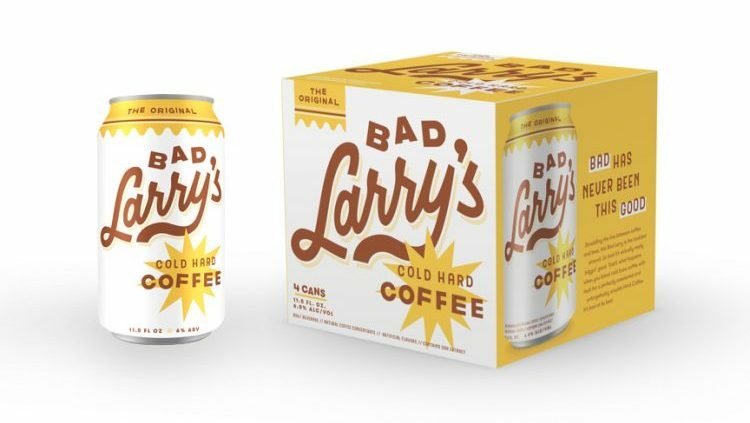 Bad Larry’s will be the first packaged “hard coffee” on the market, and it comes just in time for all those spring and summer activities that could be enhanced by both a caffeinated and an alcoholic buzz.